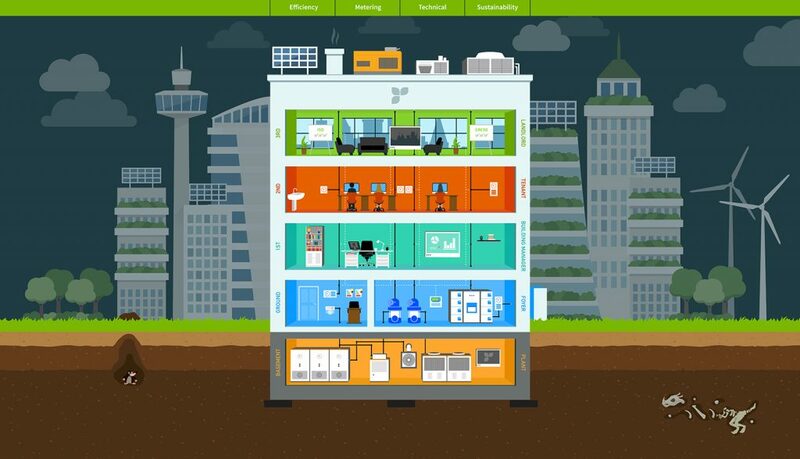 Energy data is central to everything we do and our clients depend on our ability to manage, house and interpret multiple streams of data. 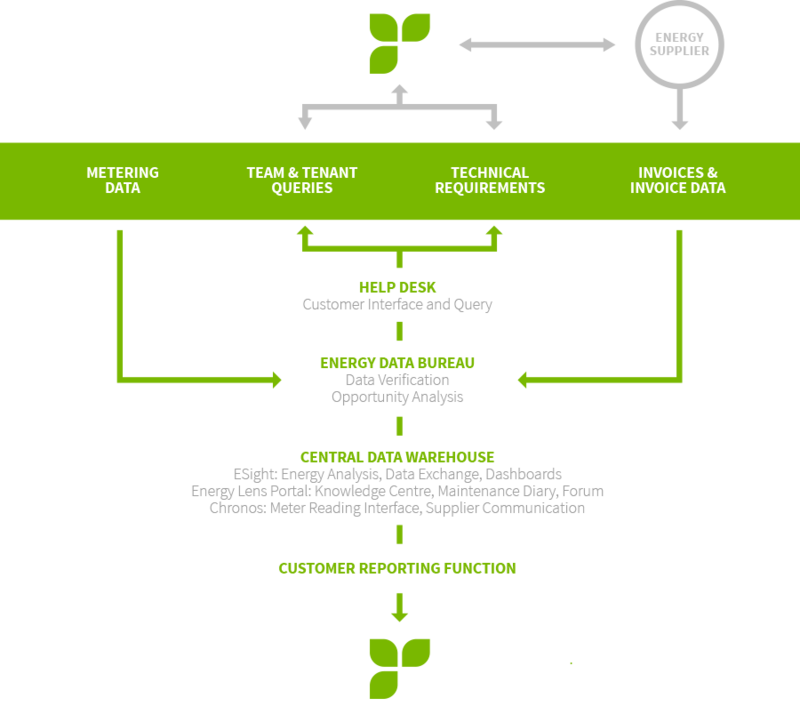 Our approach is to obtain, validate and record data once; getting it right first time means we are able to utilise accurate data in all applications and introduce synergies across the services we provide, passing the value through to our clients. In the last decade, the availability and provision of data has increased exponentially. Our systems have been developed to handle numerous data sources and formats, identifying every possible cause of inaccuracy to prevent the incorrect interpretation of data. Accuracy of data is vital when reporting on business performance and engaging with stakeholders. We take ownership of data, providing independent verification and the assurance that reporting, which can be tailored to meet any required standards, is accurate and credible. The accurate interpretation of data delivers tangible cost and efficiency benefits; this can only occur where an effective software solution exists. 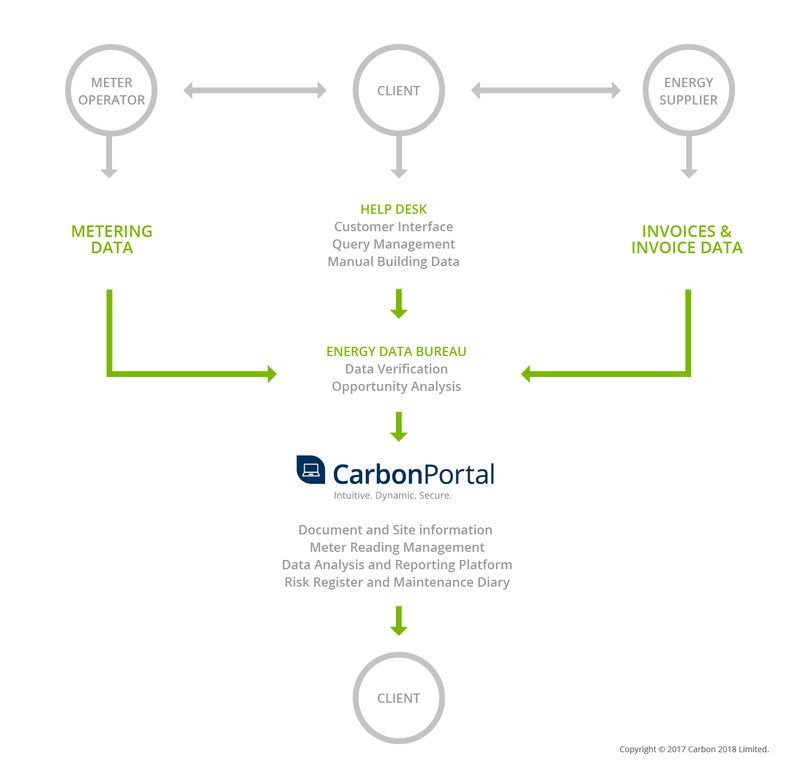 Our comprehensive CarbonPortal provides an intuitive, intelligent platform for reviewing and reporting on information, managing building and metering data and the retrieval of key documentation. 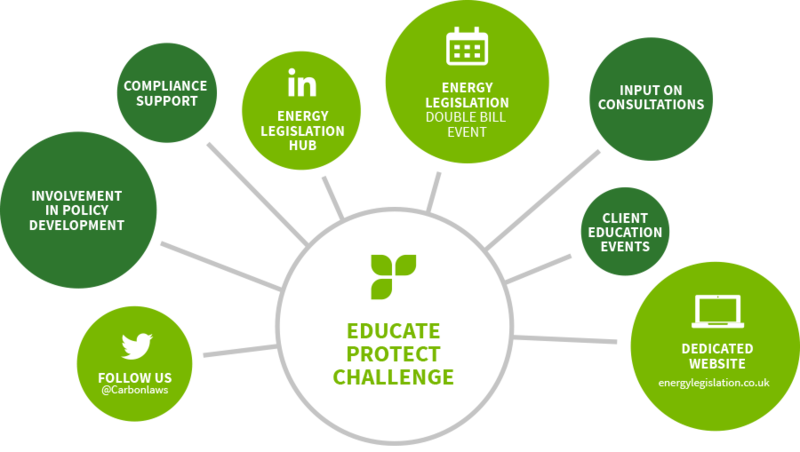 The increase in stakeholder and legislative dependence on energy information has given rise to a number of reporting obligations. 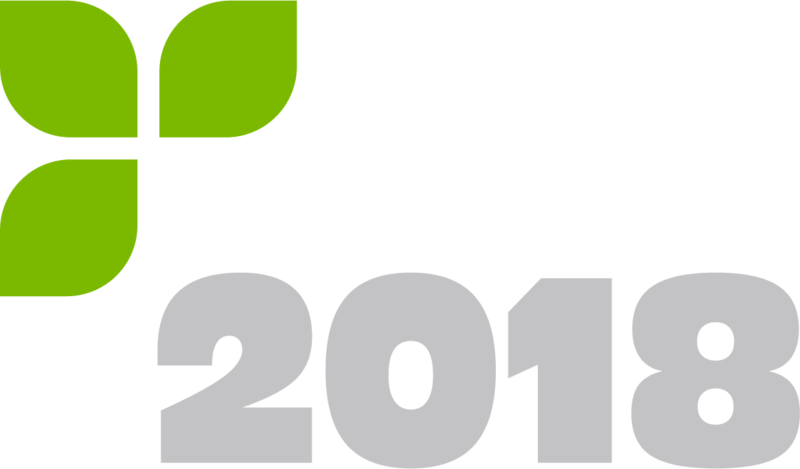 As well as providing bespoke reports on energy performance against predefined objectives, our system delivers outputs that meet requirements for CRC, MCR and ESOS as well as schemes such as Climate Change Agreements (CCA), EU Energy Trading Scheme, Carbon Disclosure Project (CDP) and GRESB.